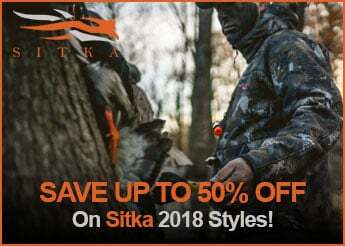 Ideal for mild to hot climates, Sitka Redline Shirts are made from extremely lightweight fabrics with Polygiene® Odor Control Technology. 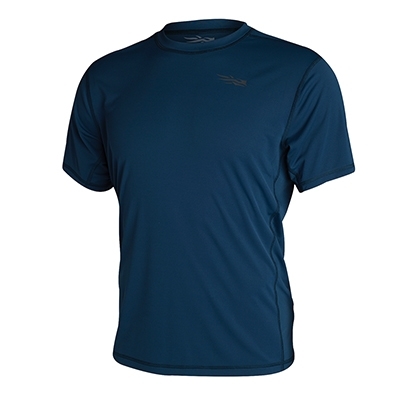 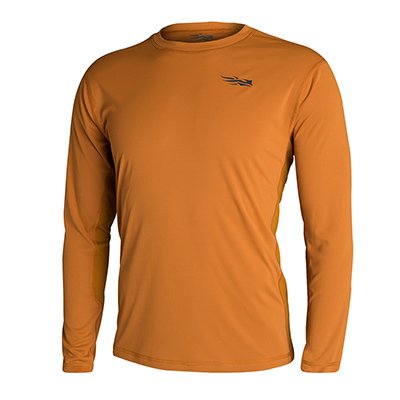 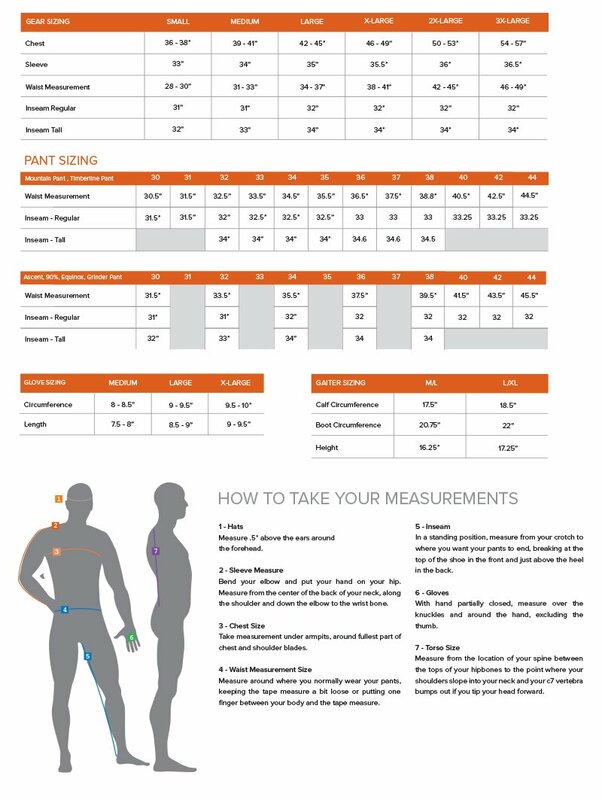 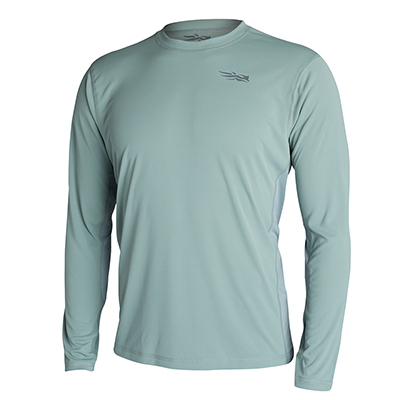 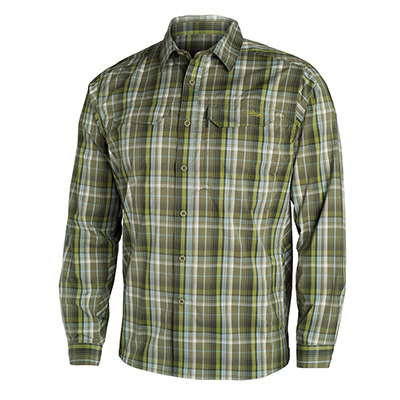 Sitka Redline Shirts feature mesh armpit panels to help keep you from overheating. Redline shirts are designed to keep you cool and comfortable in just about any scenario, whether it be setting up camp for an early season hunt or yardwork on a hot summer's day.